Use our handy application survey to help us determine the correct model for your lifting needs. 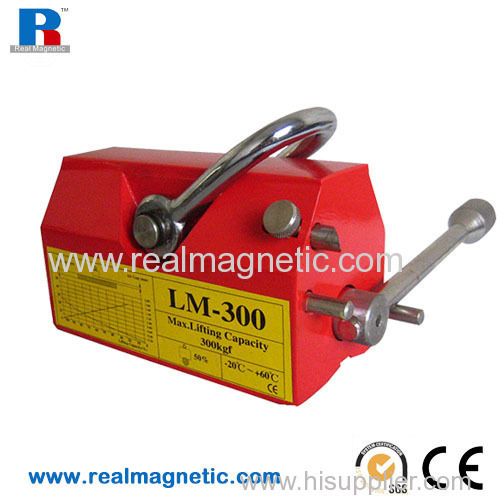 Simply move the lever to the "ON" position to engage the magnet. 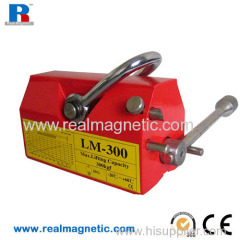 Spring-loaded lock keeps the magnet engaged until you release it.